Hey y’all! 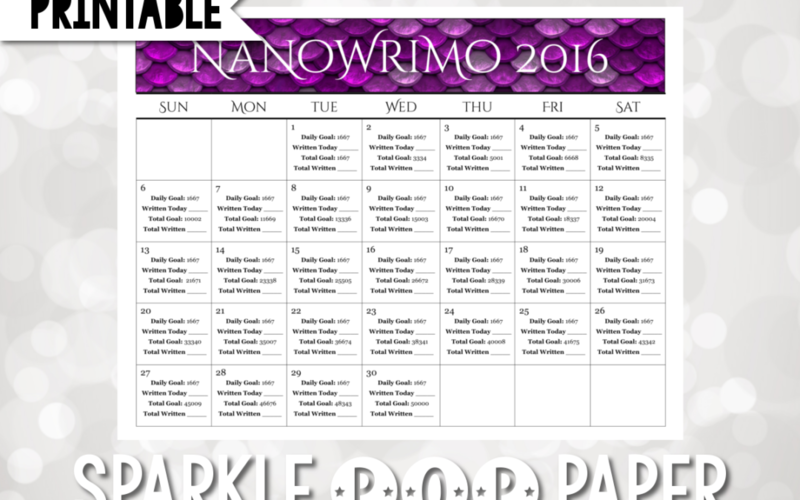 Just a quick post to wish you luck for NaNoWriMo and share a cool printable calendar to help you track your work! You are welcome to share but please give credit to Jessica Hawke! A link back to this site would be absolutely lovely!